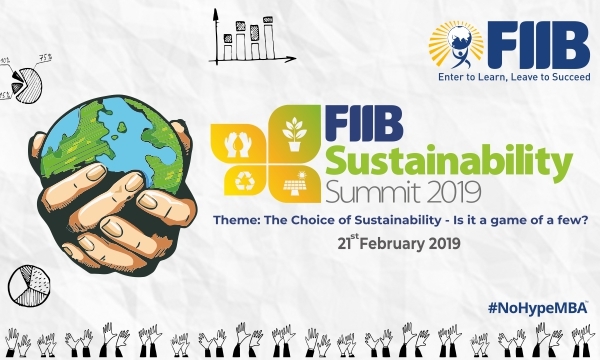 FIIB celebrates its Founder’s Day every year in the form of Sustainability Summit to honor the Institute’s founder Mr. RK Shrivastava. This 7th edition of the Summit will uphold the idea and deliberate discussions. FIIB has launched ‘Make FIIB Green‘ campaign as a part of its environmental conservation drive. Following the motto of “Reduce, Reuse & Recycle”, the Institute has developed Sustainability Development Centre to work towards aspects such as energy & water conservation and employee welfare. 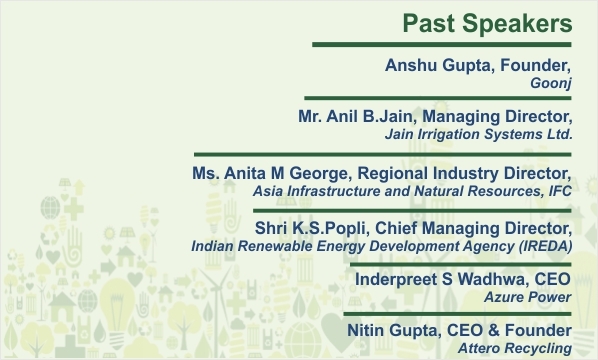 From the green line to bottom line creating value through sustainability “From board room to shop floor” A unique forum for Students & Leaders from BUSINESS, ACADEMIA, GOVERNMENT and NGOs to engage in dialogue in the field of sustainability. 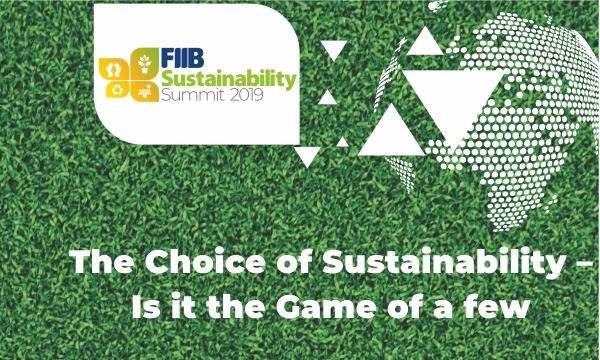 Since its inspection, the FIIB Sustainability Summit has inspired more than 1900 students, academicians and professionals. What Means to be a Racer!